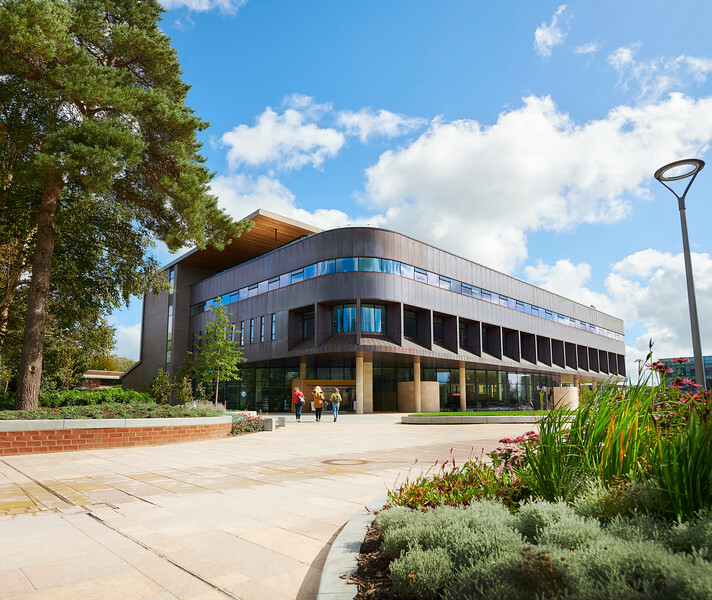 Edge Hill University has been shortlisted in three categories in the Educate North Awards 2019, including the coveted University of the Year category. Now in its fifth year, the Educate North Awards aim to celebrate and recognise excellence in the education sector in the North. Edge Hill has been shortlisted for the University of the Year award, which commends the leading higher education institution across the North of the United Kingdom, demonstrating performance across a wide range of factors. In the last 12 months, the University has made a huge commitment to innovation and investment in facilities and initiatives such as the Student Journey Project, Student Opportunity Fund and the brand-new Catalyst building are enhancing student experience and employability. The Catalyst Team have been shortlisted for the Student Experience Award, which recognises a team who puts students at the heart of their institution and exceeds expectations, delivering outstanding value and experience to students. The University’s Careers Service, Library and Student Services teams have worked together creatively and effectively to enhance the student experience. In addition, the Faculty of Education’s Sarah Wright has been shortlisted for the Teaching Excellence Award for her innovative work applying technology in her subject, which is making a real difference to students and colleagues. “We are delighted to be shortlisted in three categories in the Educate North Awards, including the University of the Year title which comes in the same month as the WhatUni Student Choice Awards’ University of the Year award shortlisting. The winners will be announced at the gala awards ceremony held in Manchester on Thursday 25 April.